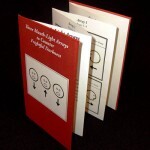 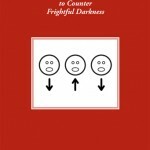 “Three Mouth-Light Arrays to Counter Frightful Darkness” is a field guide for executing a series of three outdoor performances, or arrays. 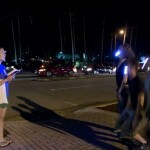 The experience is intended for a street corner or road-side. 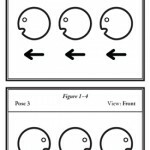 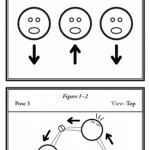 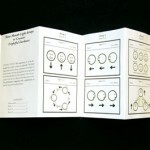 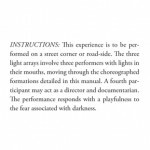 The three arrays involve three performers with lights in their mouths, moving through choreographed formations, which are illustrated in this field guide. 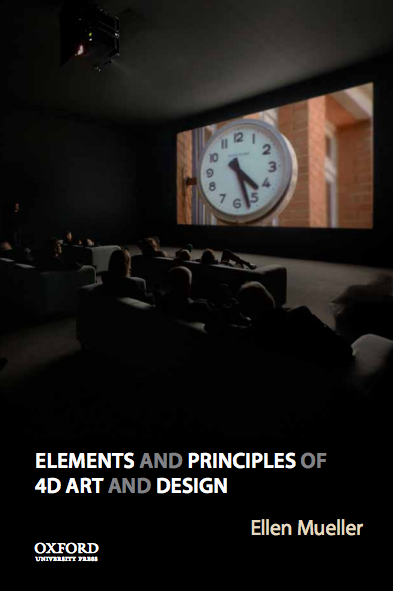 A fourth participant may act as a director and documentarian. 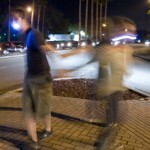 The performance responds with playfulness to the fear often associated with darkness. 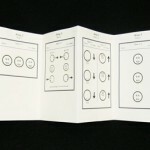 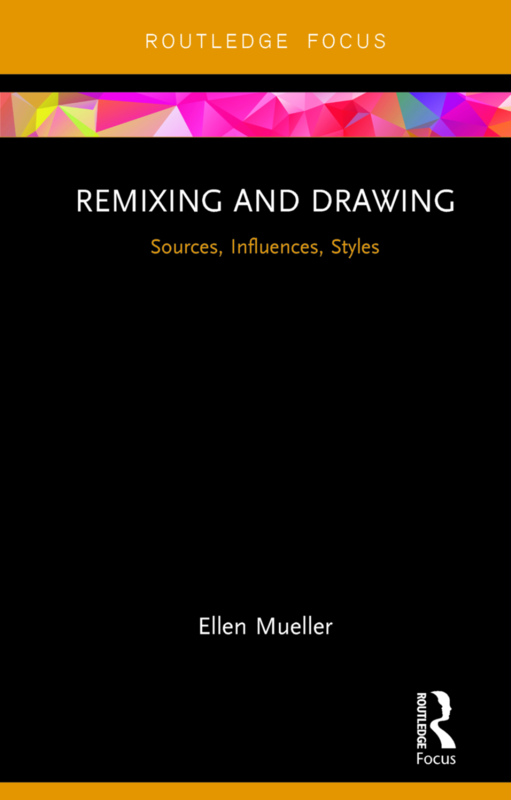 I collaborated with graphic designer, Phil McCollam, to create the field guide.